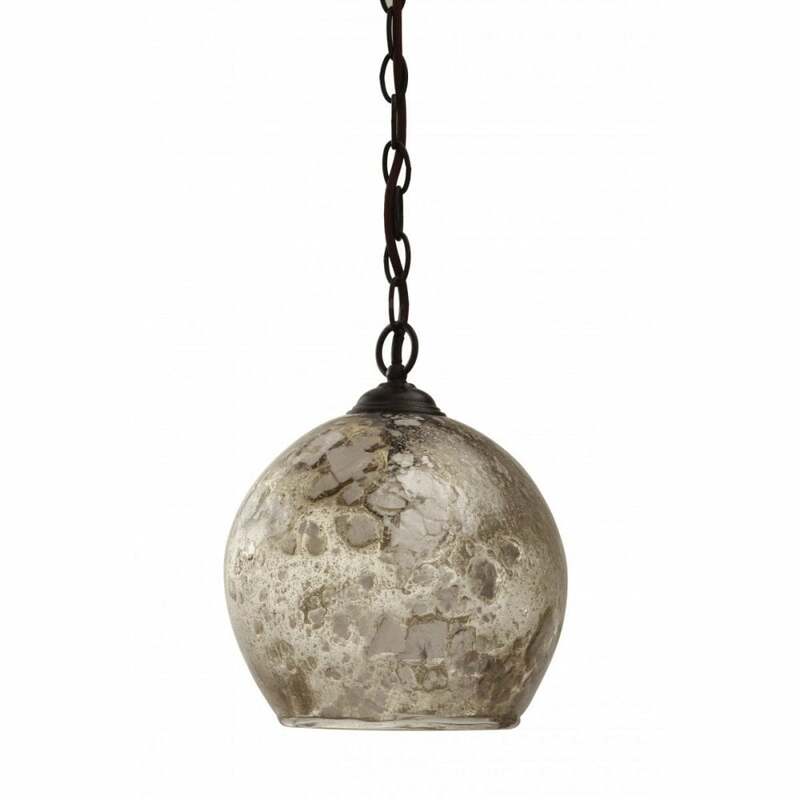 Absolutely exquisite and special hanging pendant light. The Big Bang is so named from the quickly frozen Mica which is hand crafted making each light totally unique. The diluted olive added to the glass creates a subtle antique colour effect. Totally magical.